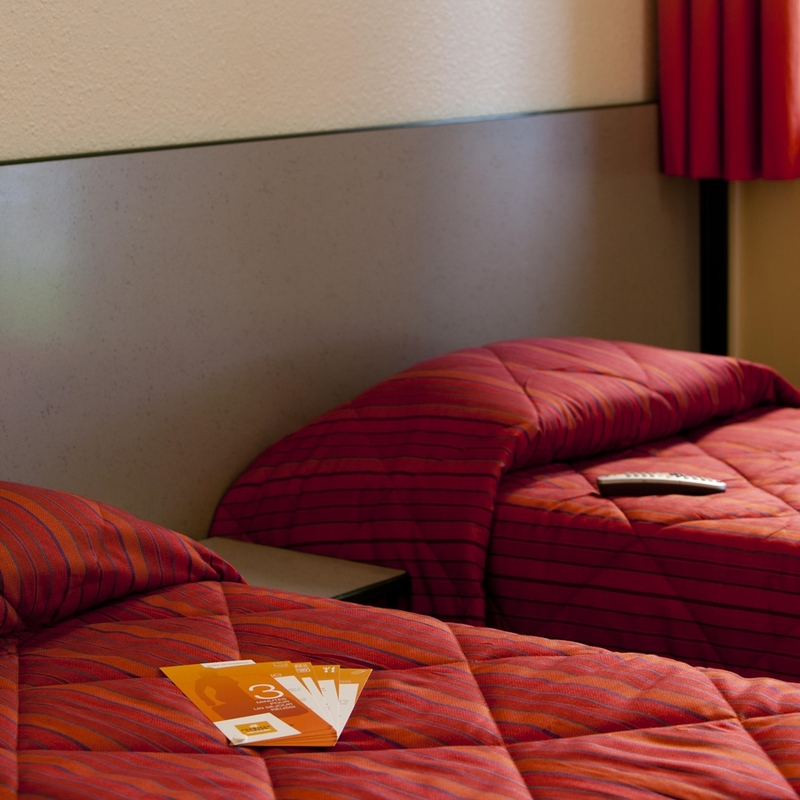 The Premiere Classe Avallon Hotel is situated four kilometres from the town centre of Avallon, to the north east of the town's central point. The nearest train station is also just four kilometres away. The hotel is easily accessible from the motorway with the A6 highway just a kilometre and a half away. The nearest airport to Avallon is 225 kilometres away in Paris, so the best way to get to the town is to take a train. Avallon station provides TER train services to all local stations and there is a bus service which connects the town's train station to the TGV line at Montebard station. Once you reach Avallon, however, you will be able to fully enjoy being immersed in the French countryside. 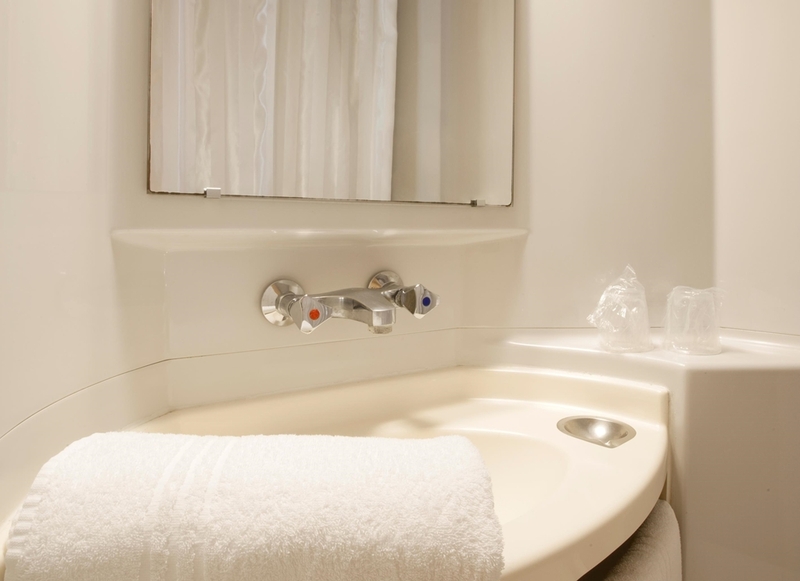 The Premiere Classe Avallon Hotel has 71 rooms for its guests to pick from and the vast majority of these rooms come with an en-suite shower for the guests' convenience. All rooms at the hotel are smoking. 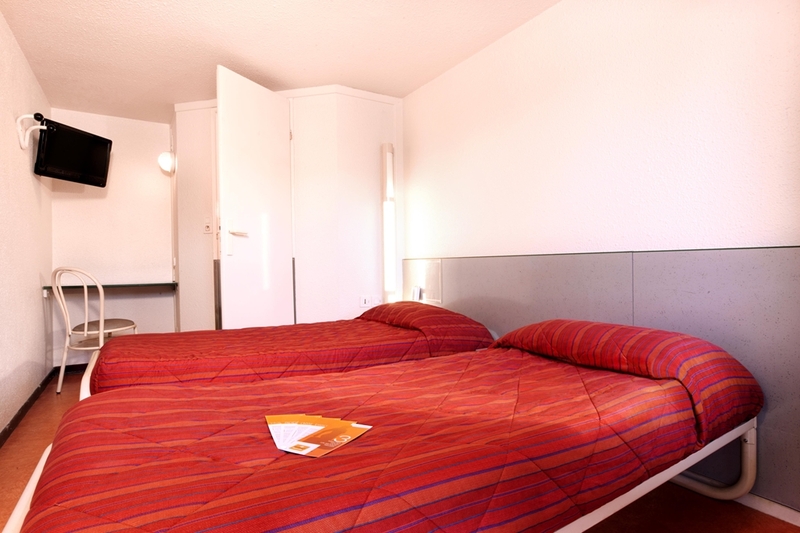 There are 22 double rooms at the hotel, which are perfect for couples. 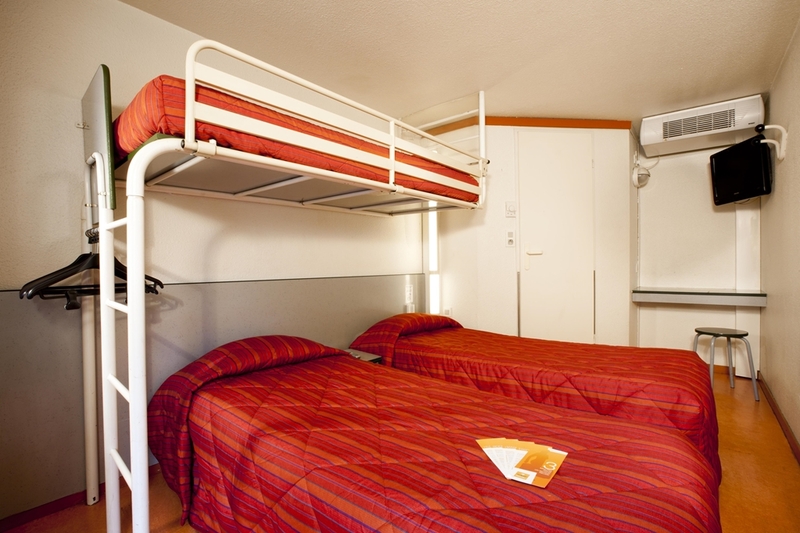 There are also 49 triple rooms and of these, 35 are fitted with one double bed and one single bed, making them ideal for parents travelling with a child. The remaining 14 rooms are fitted with three separate single beds and are well suited to groups of friends travelling in the area. All rooms come with a television. 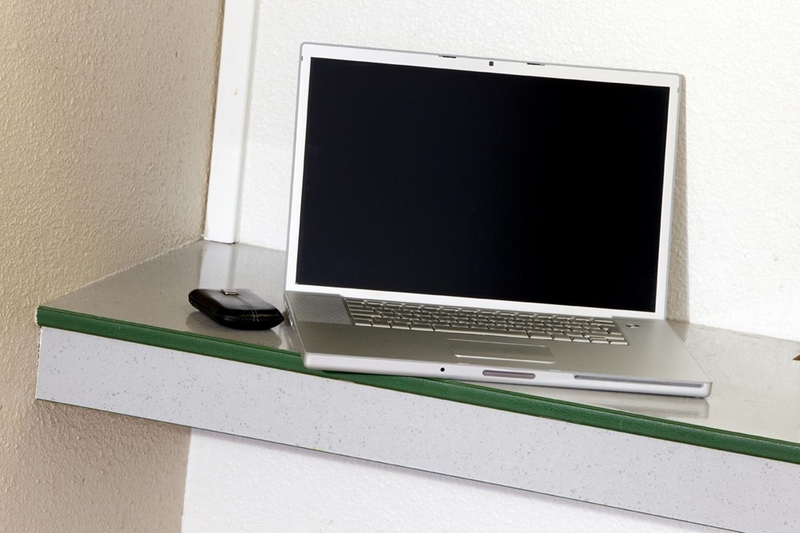 The hotel also provides alarm clocks and free Wi-Fi to make every guests' stay with the hotel as relaxing and convenient as possible. 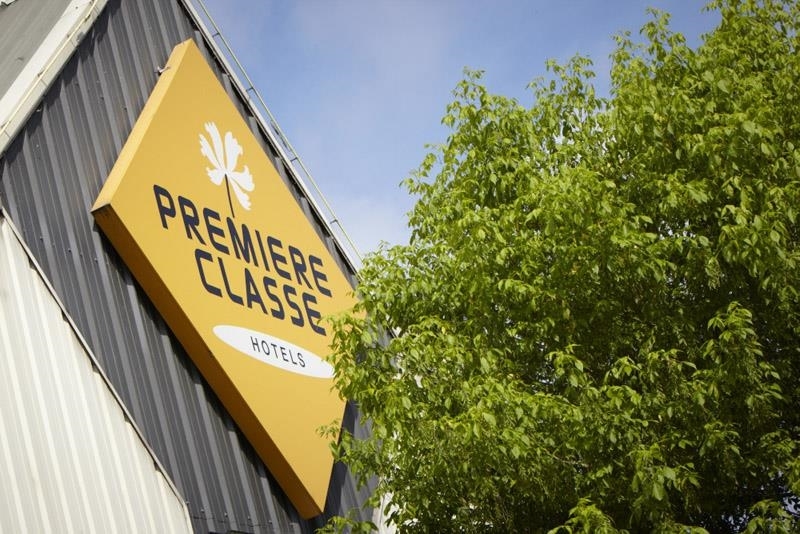 Guests travelling by car can enjoy free parking at the Premiere Classe Avallon Hotel. There is also a 24- hour key distributor, meaning they can collect their keys at any time of the day or night. Pets are welcomed at the hotel at no extra charge and the hotel even features a 1500 square metre garden for guests to use ideal for those with children or pets. 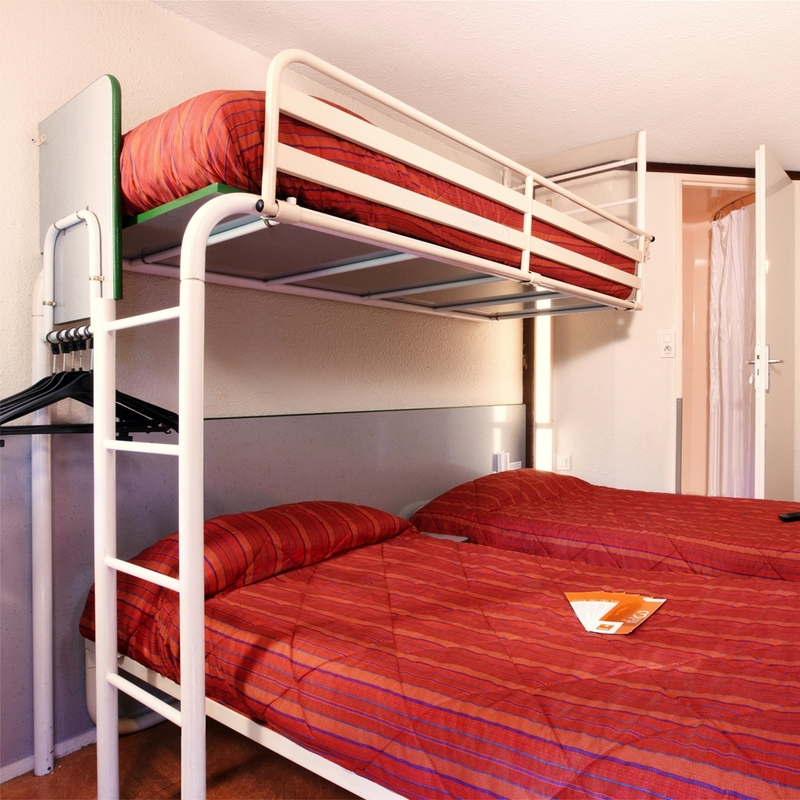 If you want a budget hotel in Avallon, the Première Classe Avallon Sauvigny le Bois Hotel assures you an enjoyable stay at a low price. 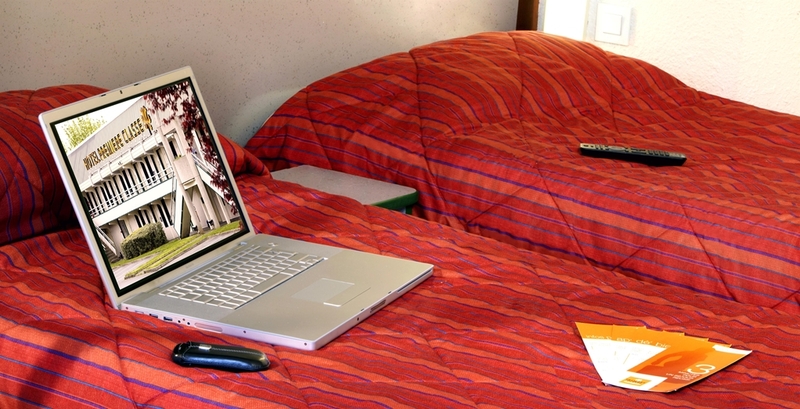 Book now and discover the best promotions on our official website! With the HotelForYou app for iPhone, BlackBerry and Android, you can also book with ease. 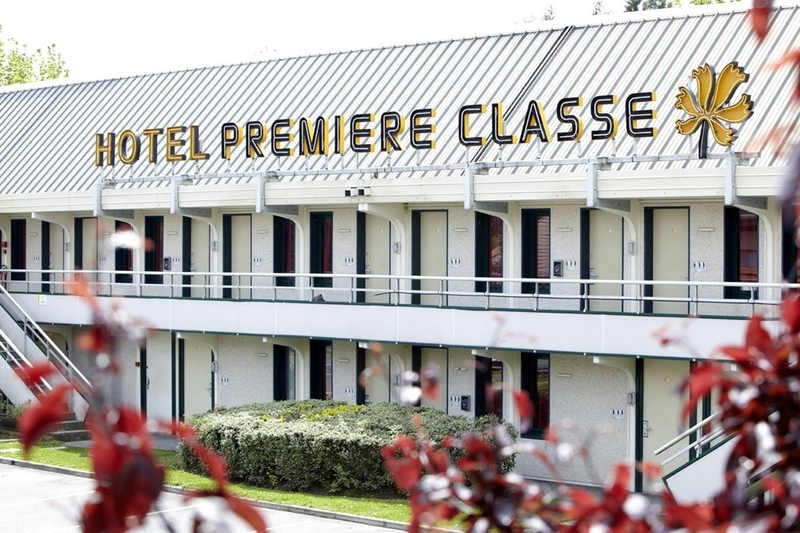 Discover all the Première Classe Hotels in Avallon.